DFW posted a promo video from the 70s a few days ago... 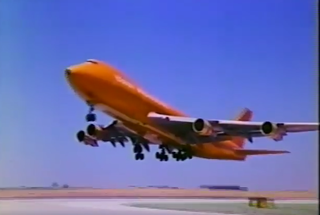 Tons of 727s (including the Alexander Calder 727) and of course lots of footage of the Great Pumpkin, aka Big Orange, Braniff’s 747. Plus the 70s promotional film soundtrack doesn’t disappoint.